We provide paint services that go above and beyond the expectations of our clients. We understand that painting your home is not an everyday occurrence and that preparation and coordination are essential to help every job go smoothly. 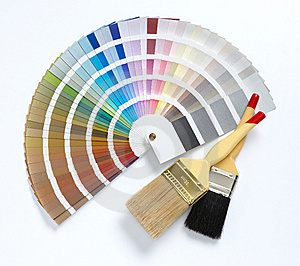 Quality, Cleanliness and Professionalism are just a few of the goals we take on when starting any paint project. At the same time, our friendly painters provide a speedy service, so that your home can get back to normal as soon as possible. We welcome you to give us a call, schedule a free estimate and meet the owner, Jason Guimond, to discuss your painting needs.